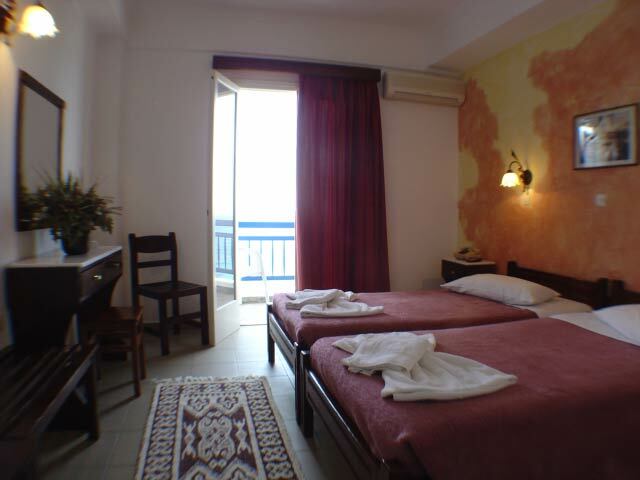 Hotel Nikolas is situated at the south end of Paros town waterfront, 800m from the main harbor. 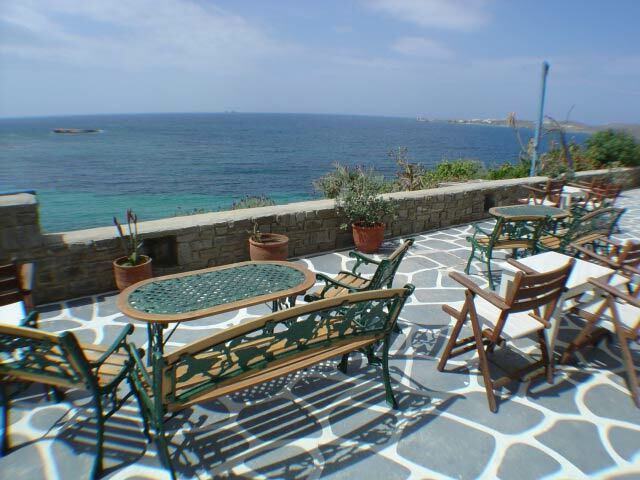 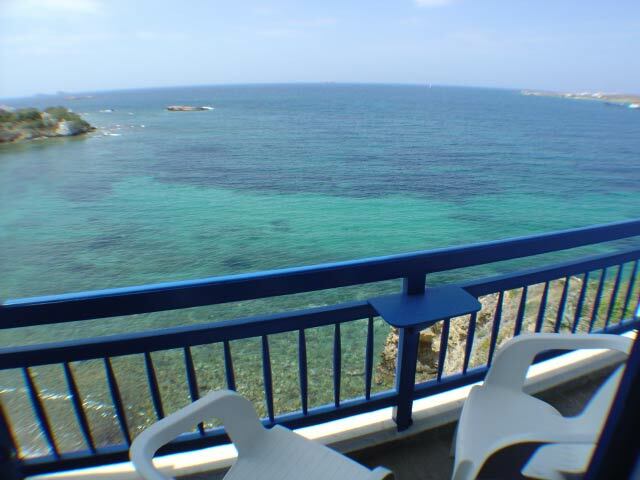 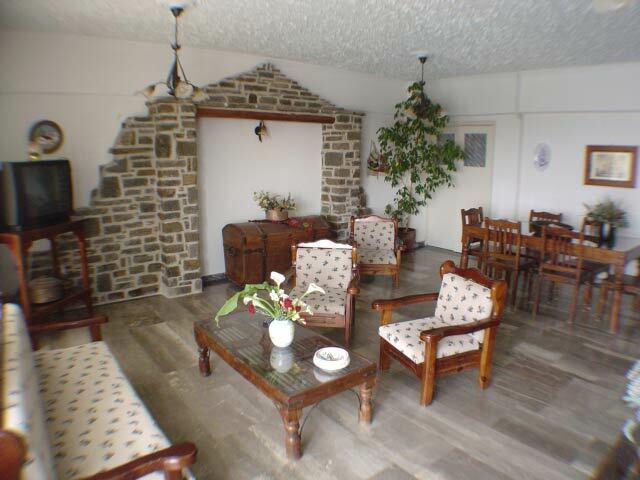 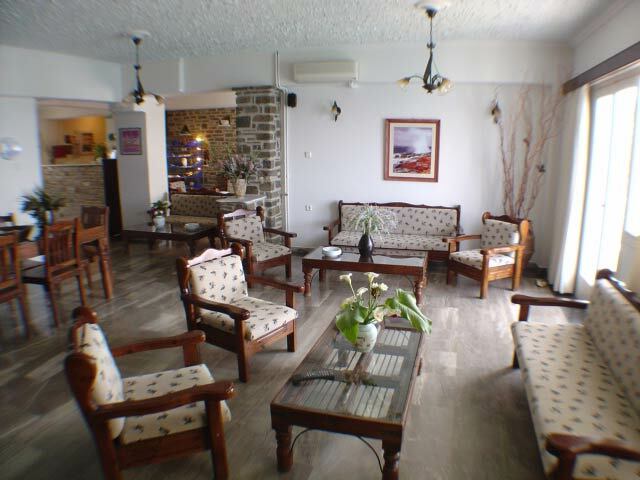 It is built on the rocks of Aghia Annas beach and overlooks the open sea. 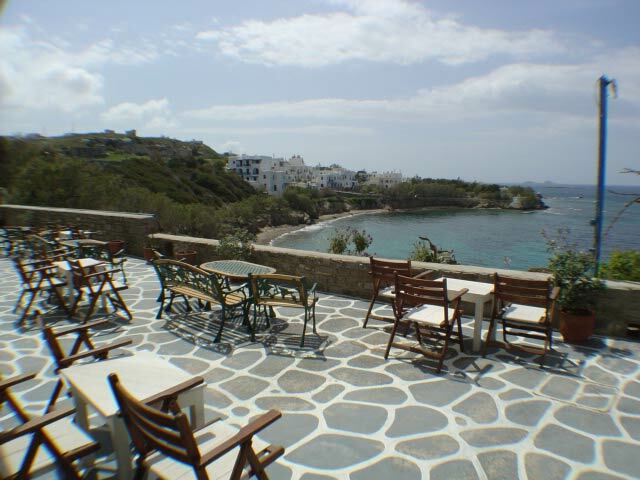 Its large terrace is the ideal spot for relaxing breakfasts and romantic sunsets. 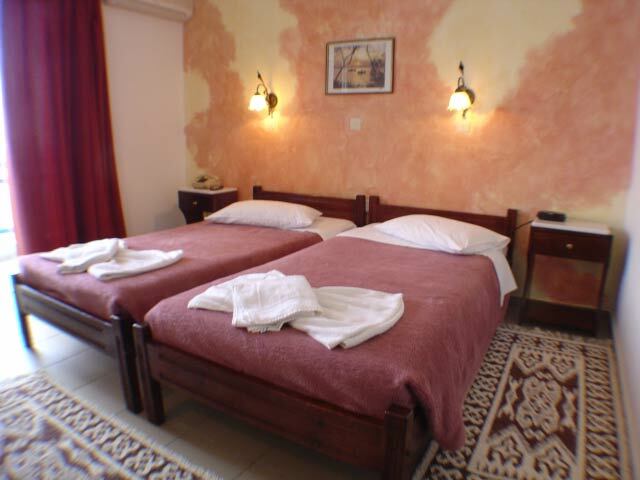 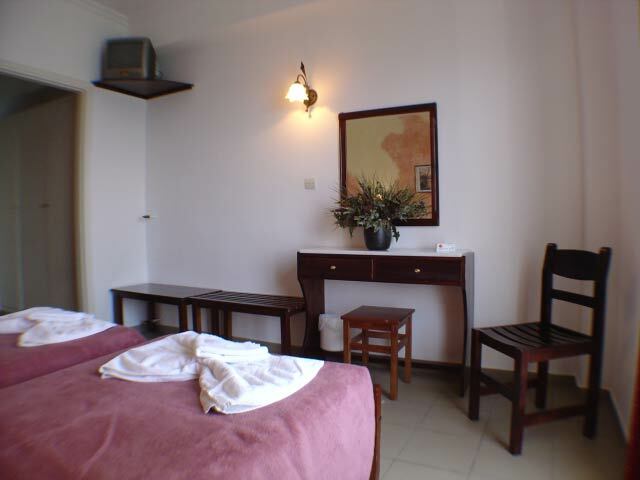 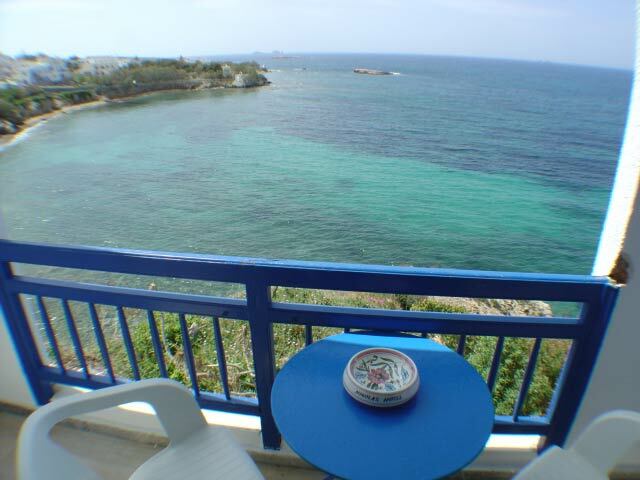 The hotel is one of the oldest and most renowned of the island. 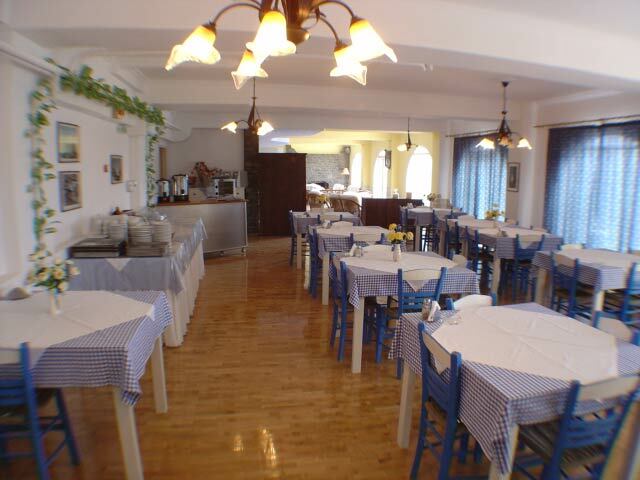 It has been completely refurbished this year.